We are a fun group of positive, open-minded individuals who love exploring! Seeing new places and having an enjoyable experience with good company is at the heart of our trips. We welcome individuals to join from different backgrounds, however our trips are catered more towards halal activities and expect members to be respectful of others. We plan interesting coach trips around the UK from days out in London, to walking trips in the Lake District. We also plan trips overseas such as weekend city breaks in Barcelona to relaxing beach holidays in Dubai. The group is all about making new friends and sharing new experiences together. We are not a travel agent, we connect people that wish to travel with others. We use UK companies to book our trips and details are provided upon registering for a trip. We do not provide any insurances and advise members to arrange their own insurance even for UK trips. This is a Members only group, if you would like to join our travel group please click the link below to Become a Member of Lunar Network, we will then send you a separate form to join our travel group. 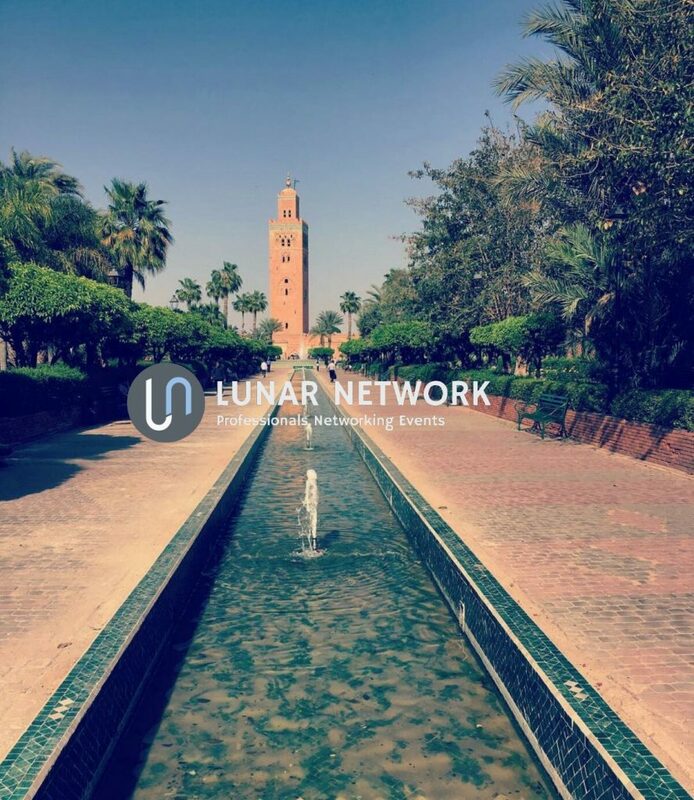 If you are an existing Lunar Network member and would like to join our Travel group, send us an Email or message on the Contact Form with your Membership Number and we will get in touch with you.